Approximately half of Colorado’s population resides in the Denver Metropolitan Area. Open space can create buffers for free-standing communities and protect air and water quality for metro residents.As demand increases for local foods and a new and nontraditional cohort of farmers emerges, there is a strong demand for accessible farmland in the metro area. Urban agriculture has become an important political priority across the Front Range and Metro Denver. Several cities, including Wheat Ridge, Denver and Arvada, have recently updated their land use and/or zoning regulations to further encourage and promote urban agriculture. 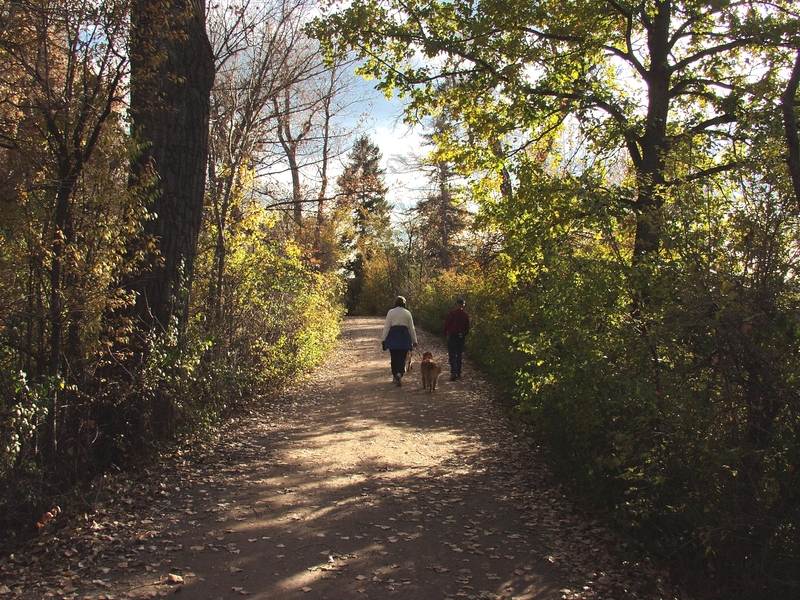 Colorado Open Lands is currently working on strategic planning in the Denver Metro area to support smart growth that preserves the key characteristics that make Colorado such a wonderful place to work and play, including usable open space, riparian protection, and space to grow fresh, local food. 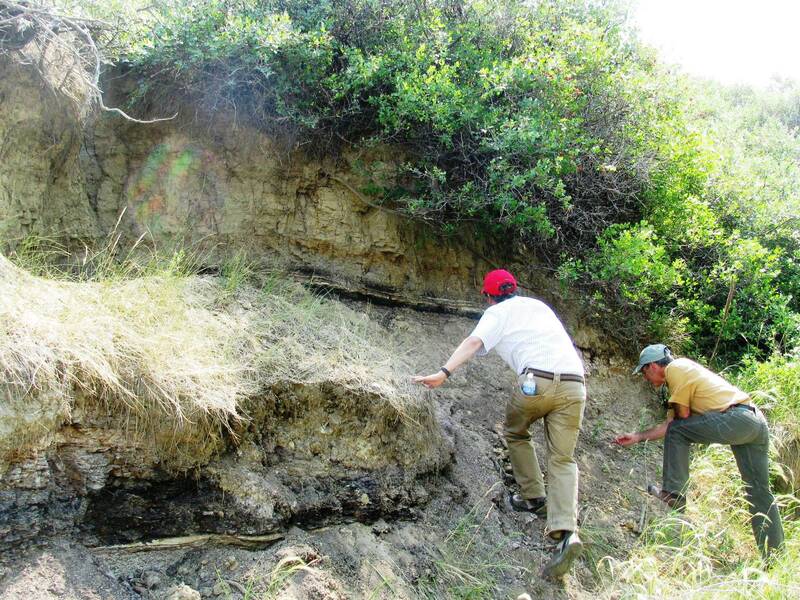 Preserved as a wildlife refuge through three conservation easements. Over 200 varieties of plants and wildflowers and over 140 species of birds on the property. 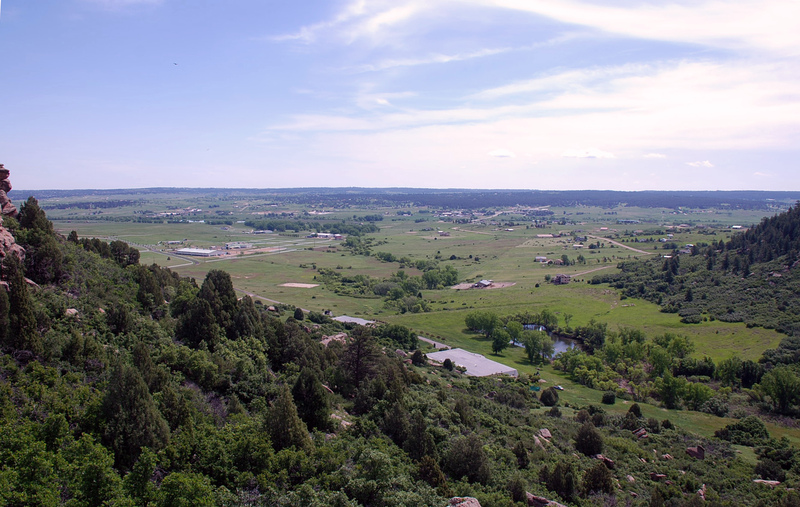 Open space park for Adams County. 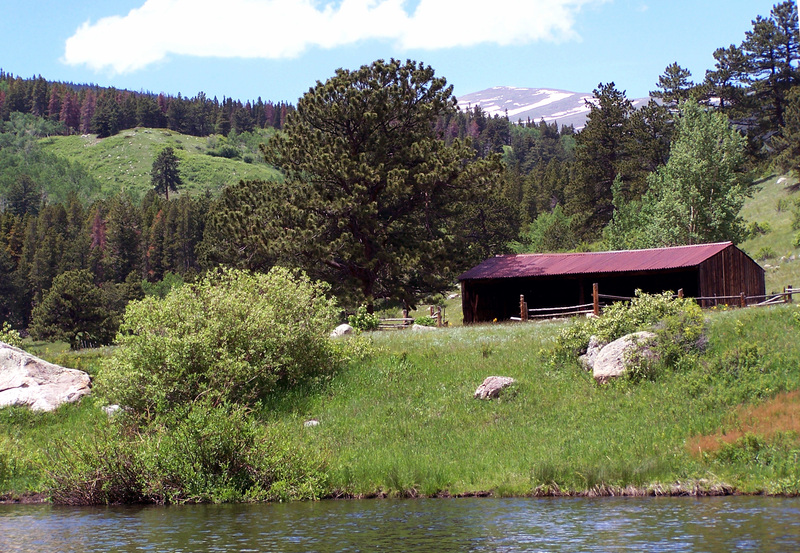 Abundant space for recreation, including three lakes that provide fishing, riparian habitat, and flood management. Contains house and farm buildings listed on National Register of Historic Places. Highline Canal Trail runs through the property. Public open space open for hiking and other recreation opportunities. 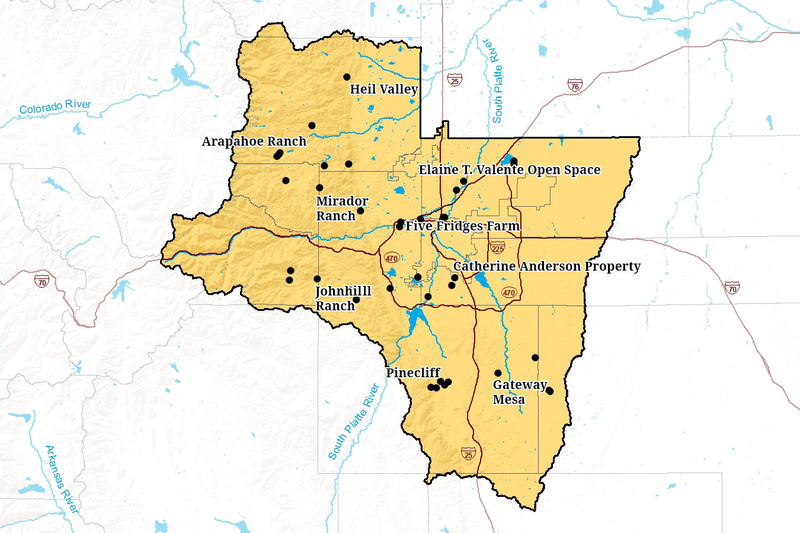 Designated as North Foothills Open Space. One of the first purchased with funds from GOCO and owned by a local government. Urban wildlife refuge. Landowner has planted berries, trees, and shrubs to attract butterflies and blubirds, fox, and deer. 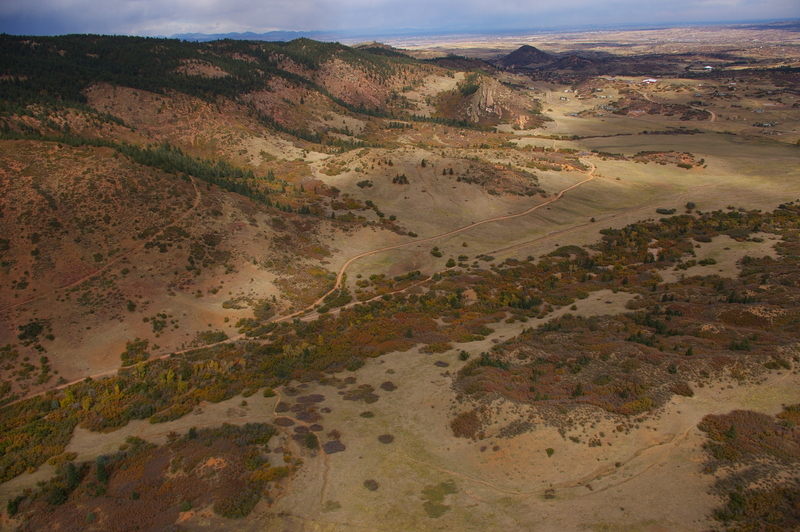 Colorado Open Lands’ first easement. 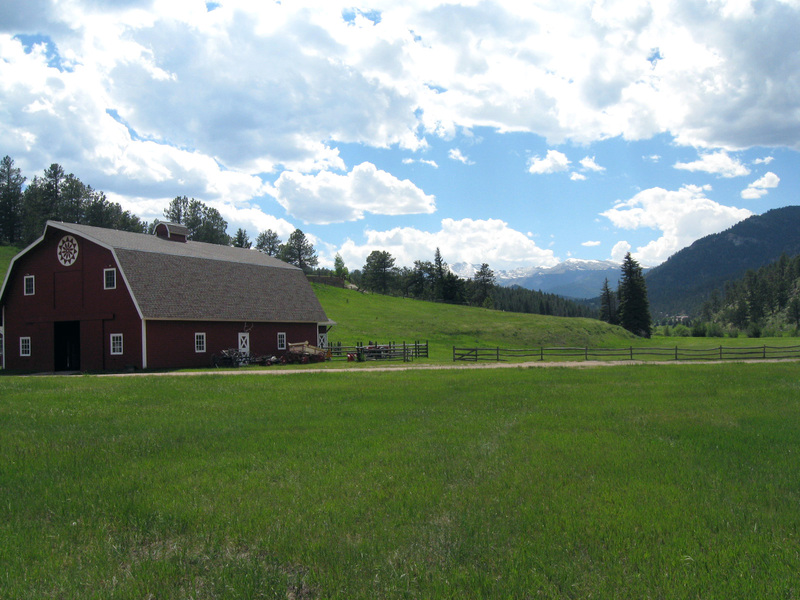 Pasturelands bisected by Bear Creek, with views toward Mt. Evans. Provides critical buffer to the Golden Gate Canyons State Park from encroaching residential development. 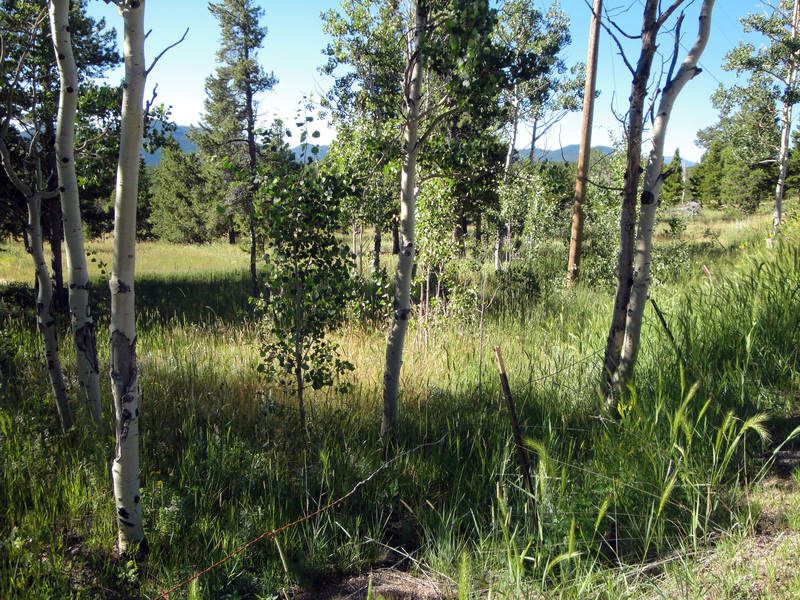 Houses critical habitat for black bear, elk, and several threatened species of orchids and lillies. Protects abundant surface and subsurface water rights. 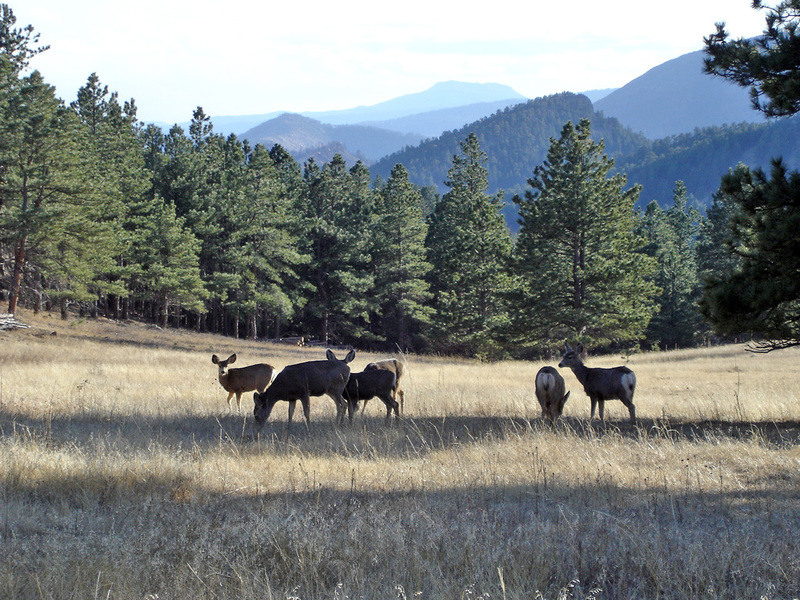 Set the stage for the donation of three more easements on contiguous properties resulting in a total of 4,530 acres in West Plum Creek Valley. An urban farm in Wheat Ridge. Property includes Five Fridges Farm, an urban farm helping connect people to local food and education opportunities.